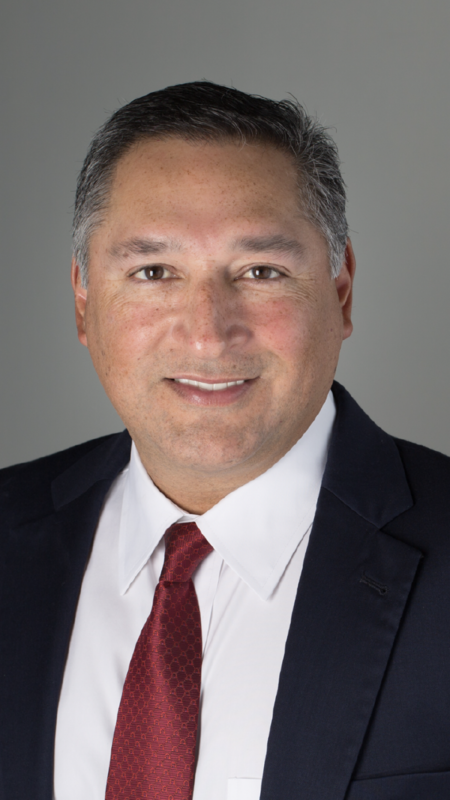 McALLEN — Attorney Javier Villalobos is the third person to announce a bid for the District 1 seat on the McAllen City Commission. The former Hidalgo County GOP chairman has represented government entities for 19 years and was “instrumental in defeating the excessive McAllen school bond, and the county hospital district,” Villalobos said in a statement. Villalobos, 51, said he believes in effective, efficient and transparent government, as well as promoting responsible economic development. He now joins physician Joseph M. Caporusso and businessman Timothy Wilkins who already have announced their intention to seek the commission seat. McAllen commissioners will likely vote at the next meeting, scheduled for Oct. 9, to call a special election for Jan. 20, City Secretary Perla Lara said. A special election was expected following District 1 incumbent Richard Cortez’s announcement last week that he’ll run for Hidalgo County judge.